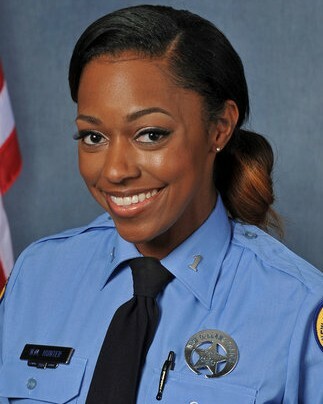 Police Officer Natasha Hunter succumbed to injuries sustained two days earlier when her cruiser was struck from behind by a drunk driver on I-10, near the Esplanade Avenue exit. Officer Hunter was blocking traffic for another officer who was conducting an accident investigation when the drunk driver drove through cones and struck her cruiser. She was transported to a local hospital where she remained in grave condition until succumbing to her injuries. The driver of the vehicle that struck her was taken into custody and charged with first-degree vehicular negligent injuring and reckless operation. 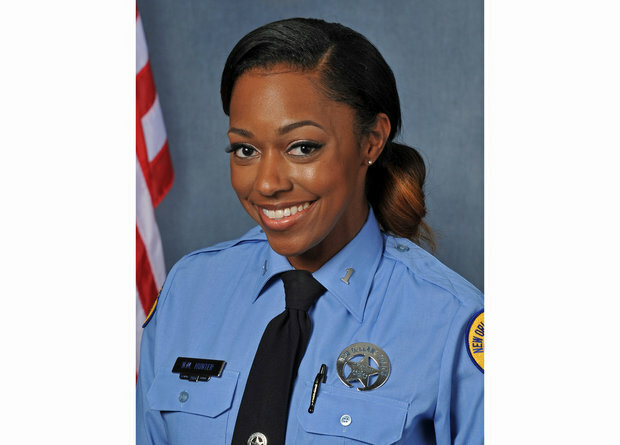 Officer Hunter had served with the New Orleans Police Department for 11 years. She is survived by her 5-year-old daughter and two sisters. 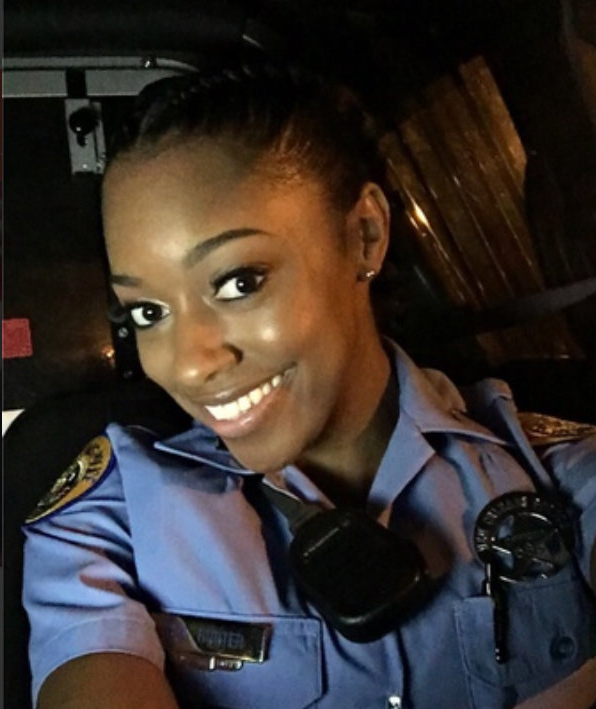 Both of her sisters serve in law enforcement in the New Orleans area. Rest in peace Officer Hunter. A New Orleans heroine forever.